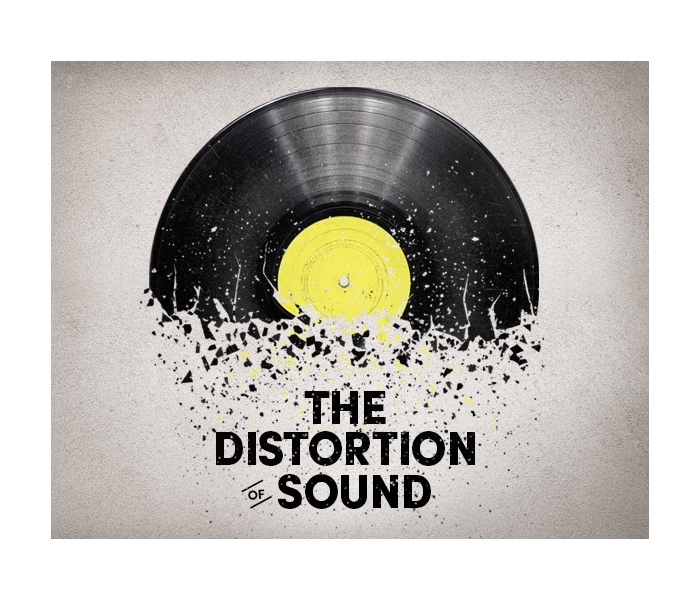 "The Distortion of Sound" is a documentary about the decline of sound and how technology has changed the way we listen to music, as told through the eyes of artists, experts, and those who know music and sound best. It discusses the power and strength of music and the emotions and connections it evokes in the personalities and individuals caught in the wave of technology that governs how we listen. 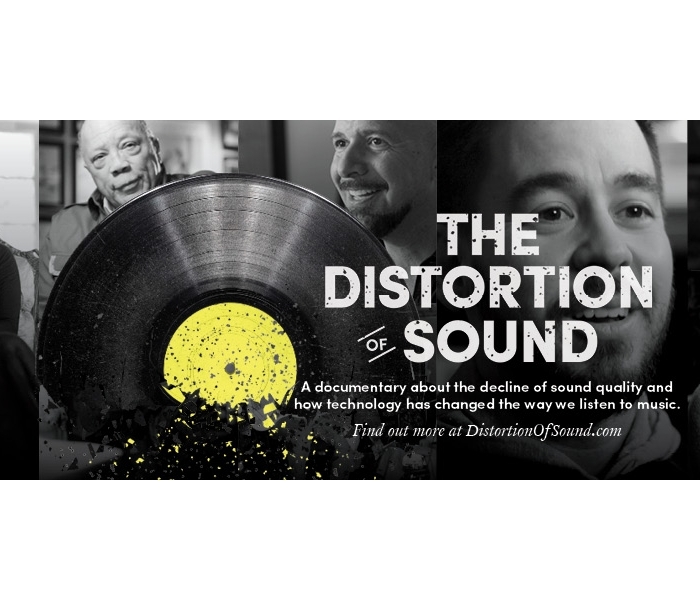 The film exposes the gap between the audio quality at which artists record their work and that at which their fans experience it. It serves as a wake up call about what we are missing and how technology, for better or for worse, has changed our musical experience. Ultimately, it’s a celebration of the artistry and passion that is poured into music creation, and the profound connection between the artist and the audience. The cast includes Quincy Jones, Hans Zimmer, Mike Shinoda of Linkin Park, Slash, Snoop Dogg, Steve Aoki, Kate Nash, Andrew Scheps, Lianne La Havas, A.R. Rahman, Neil Strauss and more.